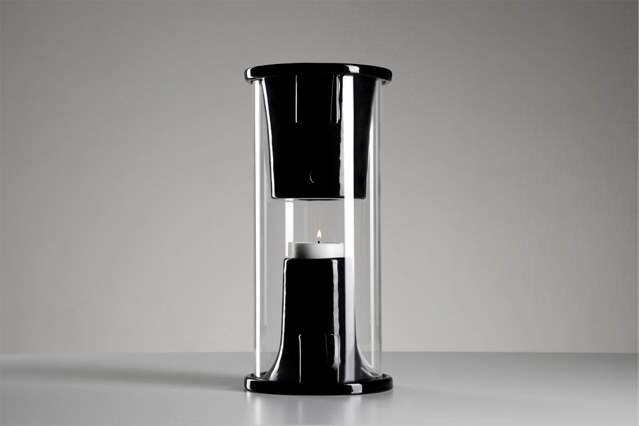 Pelty uses the thermal energy of a candle to amplify your music! Designed and hand-made from ceramic & glass in Italy! 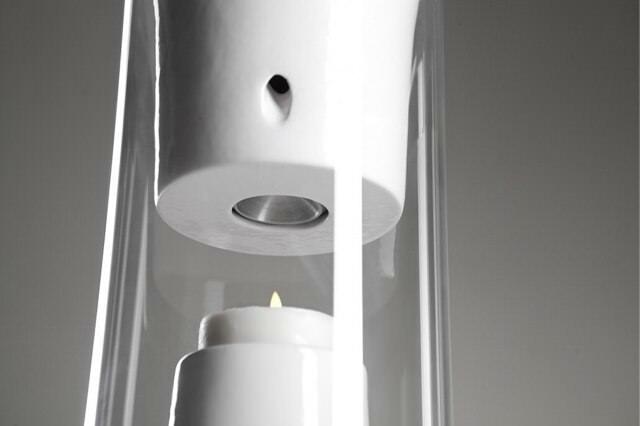 | Check out 'Pelty - The Bluetooth Speaker Powered BY FIRE' on Indiegogo.